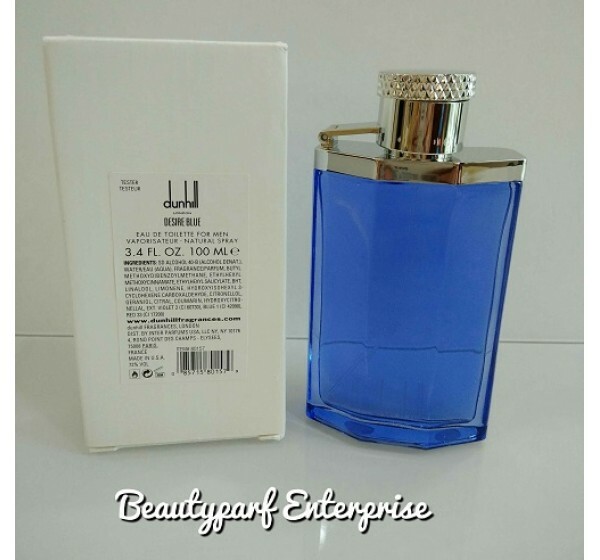 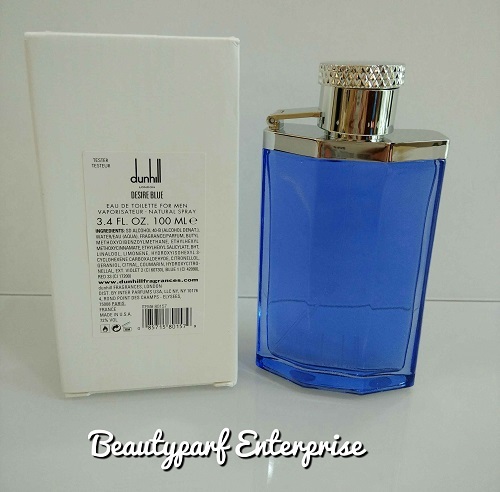 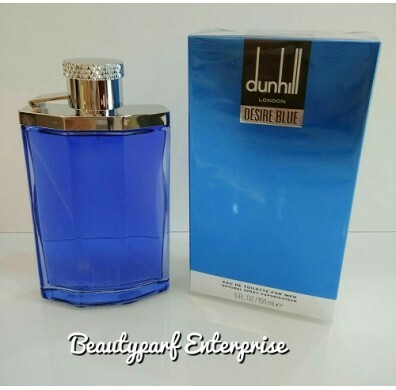 Desire Blue by Alfred Dunhill is a Aromatic Green fragrance for men. 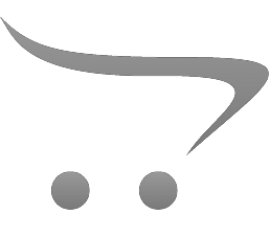 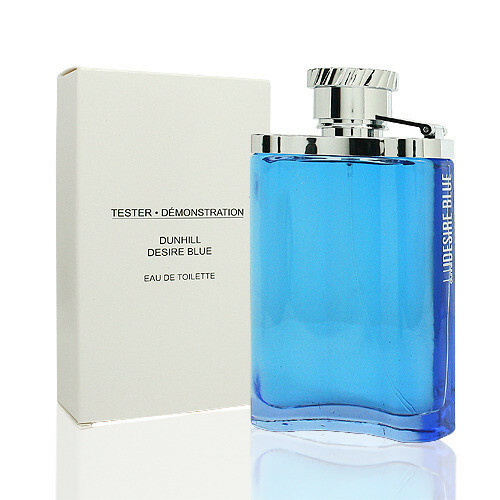 Desire Bluewas launched in 2002. Dunhill Blue is a distinctive, sensual and seductive fragrance. 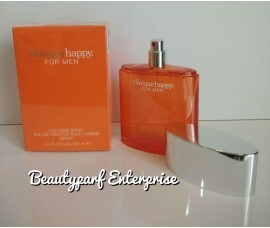 Wear it and be delighted. 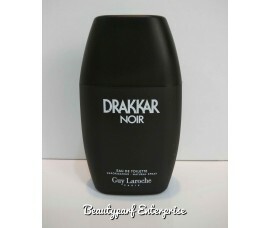 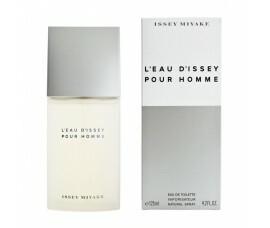 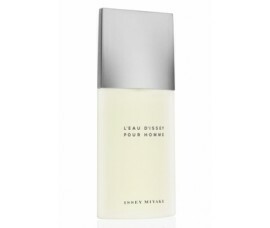 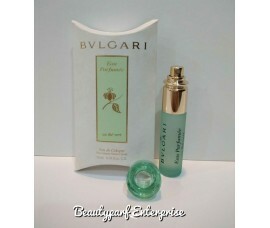 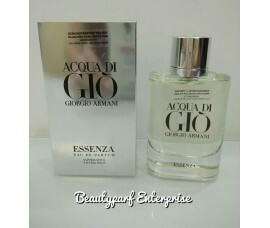 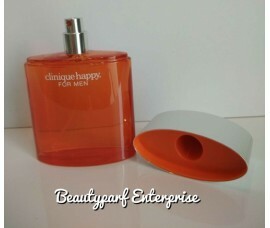 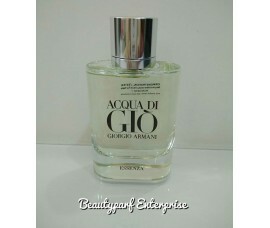 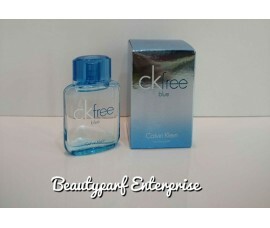 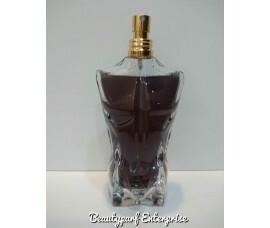 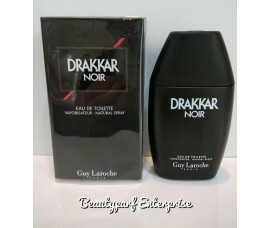 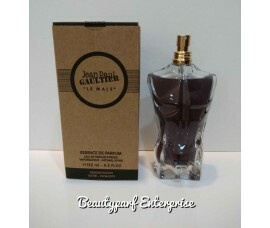 EAU DE TOILETTE available in 100ML size.